Thank you for visiting our website which provides you with all you need to know about our club. Members - check out fixtures, results, latest news and much more. 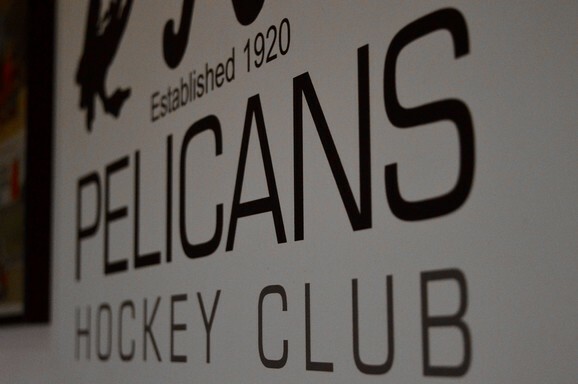 We would love you to share your Pelcan's photos or news. Guests - Interested in becoming a player or volunteer? We would love to hear from you and guarantee a warm welcome to our club.